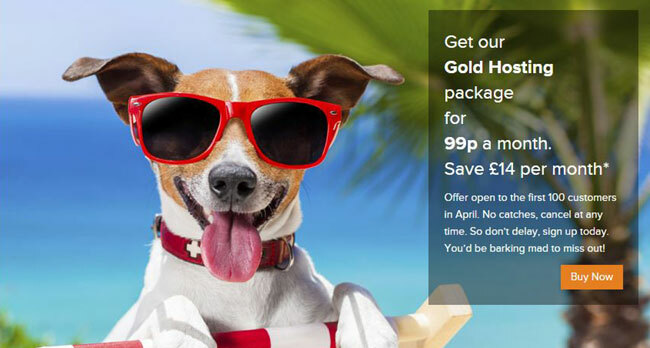 Summertime Deal - Hosting for 99p a month for the first 6 months! Google announced that they would be altering mobile search results to rank mobile-friendly sites significantly higher. You may have received an email from them recently to warn you if your site was not mobile-friendly. Websites that are not mobile-friendly could see a decrease in their site ranking and organic traffic. So if you are thinking of a website redesign then now is the time to do it. We offer many one click installs for all the popular Content Management Systems (CMS) like WordPress, Umbraco, DNN, Joomla and Drupal to name but a few. See them and more here. Make your website name more targeted and more local with the new domain extensions today.